Your Caribbean Beach Vacation in November ‘18. Do you want to get the most out of your holidays? Do you want white sand between your toes, salt on your skin and tropical winds blowing through your hair? 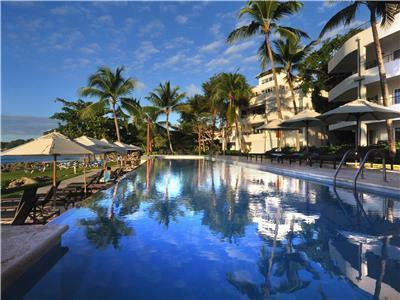 We will help you to plan your dream vacation to the hottest beaches in November. Keep reading if you want to know why this is the perfect time to plan your vacation, where you want to be spending your time and how. November is the best time to visit the Caribbean Sea. If you are planning a vacation during the winter months, the Caribbean is arguably the best place to visit. With the peak travel season starting in December and the hurricane season just ending, you will experience a more comfortable climate, less crowded beaches and better hotel deals. Not to mention the seasonal visit of marine life that visit the area during this period, such as whale sharks and giant sea turtles. What is the best place to stay? With as much as 700 different islands, the Caribbean Sea houses countless beautiful beaches and dream locations. 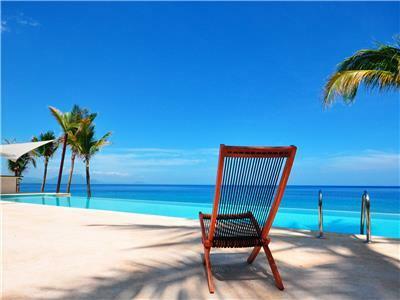 However, due to its proximity to the USA, the Dominican Republic is one the hot spots in the Caribbean. With cheap flights and accommodation it attracts visitors with all kinds of budgets and tastes. One beach destination that stand out from the rest is Sosúa. Easily accessible from Gregorio Luperón International Airport via Highway 5, this little beach town has everything travelers can hope for, from crystal clear water with colourful coral reefs to white beaches with coconut palm trees. But, if laying in the shade with a fresh piña colada is not thrilling enough for you, the next section will walk you through all the activities this hot beach destination has on offer. What activities are waiting for you? After mentioning the pristine water conditions, it becomes obvious that water sport is the center of all activities. If you are planning your trip in November, you might be in for a very special treat, as November is whale shark season. Swimming, snorkeling or diving with one of these gentle giants could easily turn out to be one of the most breathtaking moments you will ever experience. But not everything worth investigating lies underneath the surface. Constant winds and consistent swells almost guarantees daily surf, kite or windsurf sessions. Then, if you find yourself needing a break from sandy toes and salty hair, numerous hiking tracks give you the chance visit beautiful waterfalls and natural pools. And if by the end of the day you still have the energy to put on your most colorful Hawaiian shirt, a big community of expats has established a flourishing international nightlife scene. Are you ready to book your beach vacation in November? Do you want to make your own memories on a Caribbean island, leave daily live behind for a few more weeks of summer? Your dream holiday is only one click away. 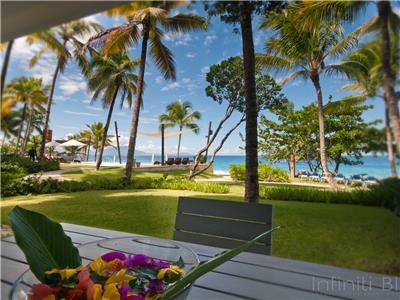 Follow this link to book your own tropical beach vacation at Infiniti Blu!